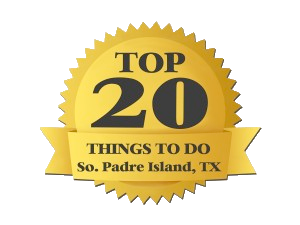 Required unless you are under 17 years of age or meet the other criteria listed by Texas Parks and Wildlife. ALL BAIT and TACKLE FURNISHED. We encourage catch and release to preserve the sport of fishing for future generations. Captain Evy welcomes you aboard the BayKing. 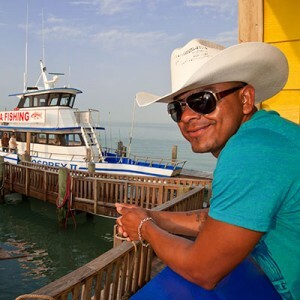 Regarded as one of the best fishermen on the Texas coast, Evy is among the most entertaining guys you’ll ever meet. If you don’t have a great time on your trip, Evy takes it personally! Ask any of his many followers. He and his crew love to fish and more importantly, they love to see you catch fish! Captain Larry of the Buccaneer claims he can match Evy fish for fish. 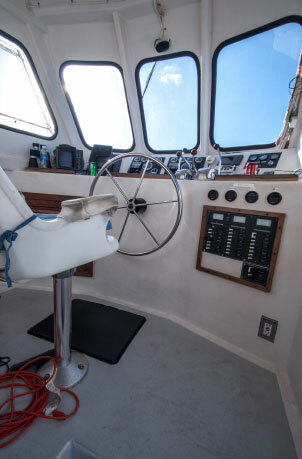 With over 100 ft. of rail space, the Buccaneer is the perfect fishing boat for the Laguna Madre. Both great boats offering great trips. You’ll catch more than fish. 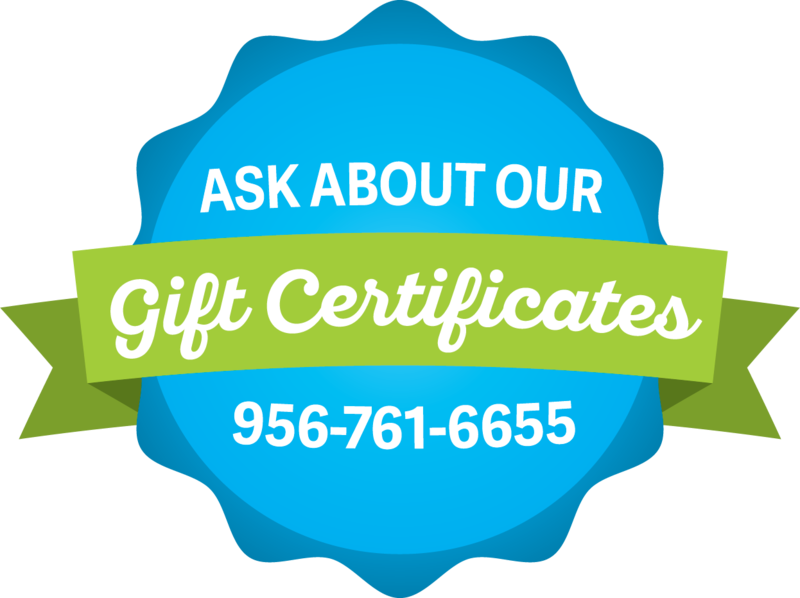 With beautiful views of the Laguna Madre, you can catch beautiful photos at one of the best inland bay fishing areas in Texas. 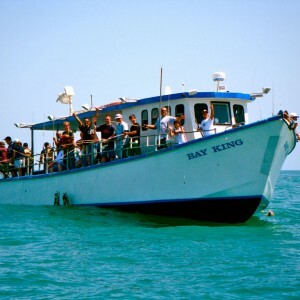 We have a great variety of catches that include everything from whiting to tarpon, ling and shark. 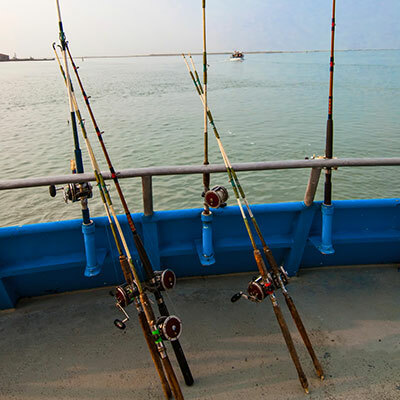 Typical catches include whiting, trout, red fish, black drum, and sheepshead.